"I can’t help but think about Woody Allen, Roman Polanski, Stephen Collins, [it’s] very clear the crimes they’ve committed. But there is no one that’s calling for Woody’s movies to be pulled off the air," says Warner. 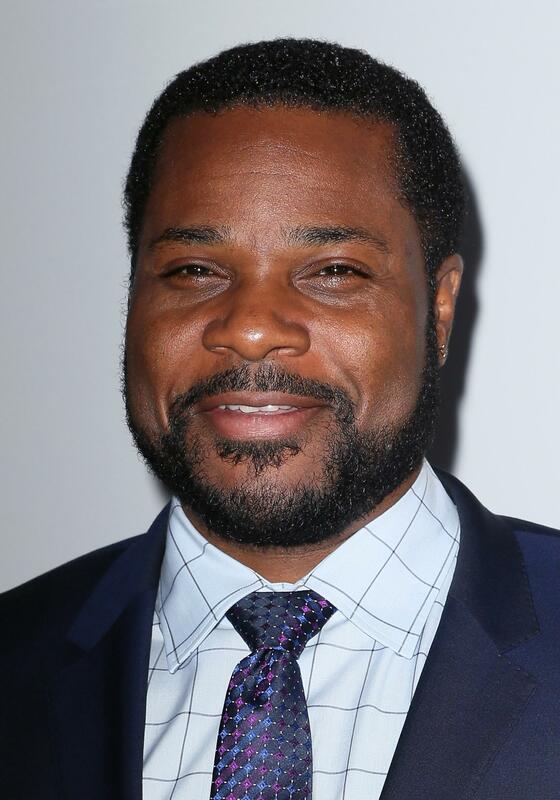 As the saga surrounding Bill Cosby’s multiple sexual assault allegations continues to unfold, Malcolm Jamal-Warner is speaking out about other Hollywood men who seem to have been given a pass under similar circumstances. When it comes to The Cosby Show being taken off of the air, Warner doesn’t shy away from the fact that he’s invested for very personal reasons. Director Roman Polanski was jailed in 1977 for having sexual relations with a 13-year-old girl. 7th Heaven star Stephen Collins confessed to child molestation in 2014. And Woody Allen, famously married Mia Farrow’s adopted daughter Soon Yi in 1997. Warner made sure to be clear that he was simply making an observation. What do you think about Malcolm comments?